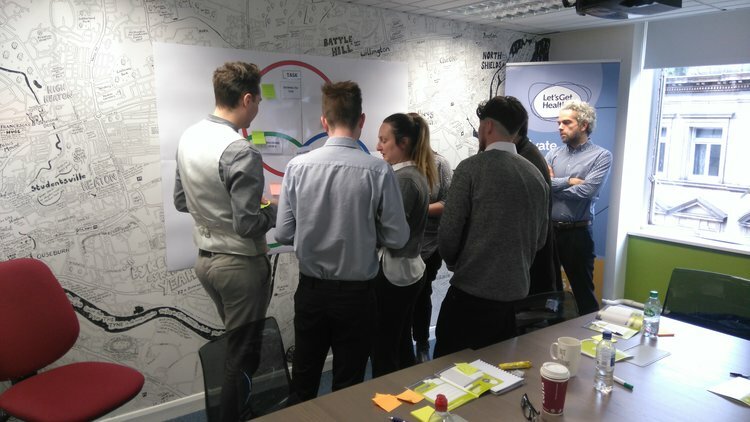 Contact Centre Managers are getting their heads around how support their teams with a course called Box Clever. This rapidly growing call handling contact centre has a real commitment to promoting their existing employees to the senior leadership roles. “I’m really pleased that 80% of my management team started at Echo-U as great customer service advisors. It’s important to me that we are innovative and I didn’t want an ‘off the shelf’ standard leadership course. Let’s Get Healthy are a corporate wellbeing provider who tailor everything they do with clients to make it fit like a glove. 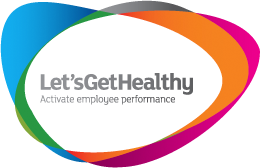 The expertise of the Let’s Get Healthy team provides clients with the knowledge and understanding they need to activate performance and help reduce absence in the workplace. Employees receive personalised health advice and bespoke workshops along with full reports from data gathered about employee health and wellbeing. The fun and engaging campaigns give employees the boost and focus they need in their work day. Let’s Get Healthy are unique as a corporate wellbeing provider as they aim to build long term relationships with clients for ongoing support for both employer and employees. Be the first to comment on "Box Clever – Contact Centre Training from Let’s Get Healthy"